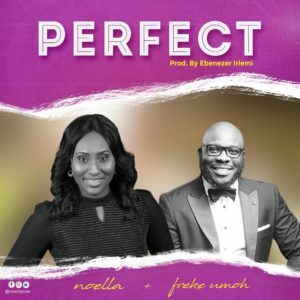 Music Minister Noella makes a come back with Perfect. 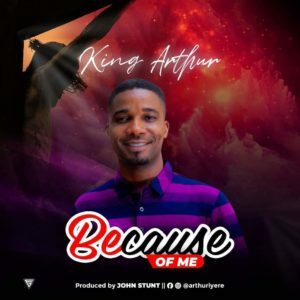 The song is a follow to her previously released and chart rating single "My Source". 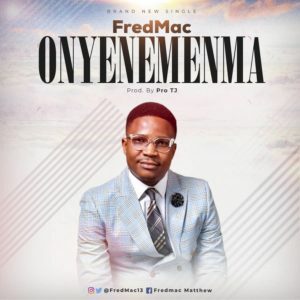 Until recently Noella was featured in a song "Victory" by Nigeria's popular worship leader Olumide Iyum. 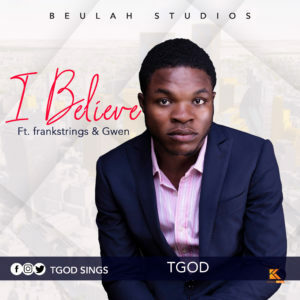 Empowered For Worship With Dera Getrude . 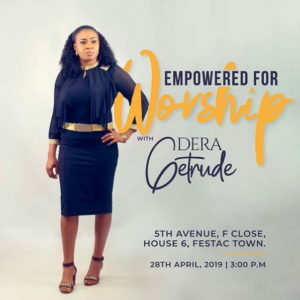 This Sunday, Festac will be empowered to worship as Gospel music minister Dera Getrude is preparing for the maiden edition of "Empowered For Worship With Dera Getrude". 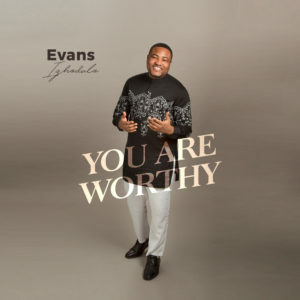 What else can we give to you Lord? 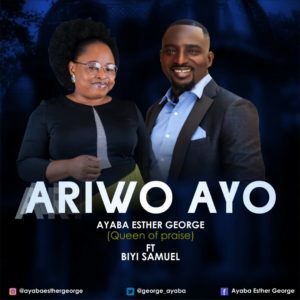 United-Kingdom based Nigerian singer, Ayaba Esther George popularly known as QUEEN OF PRAISE, releases her new single titled 'Ariwo Ayo' for the Easter Celebration. 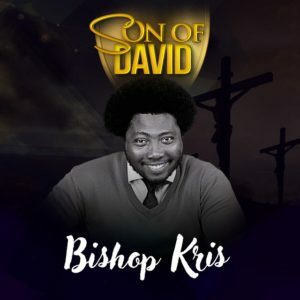 The song which features one of Africa's best male vocalists, Biyi Samuel is from her 'Exceeding Grace' album released in November 2018. 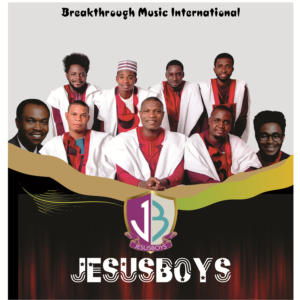 Other songs in the album include; O Ti Se, Ogo f'Olorun loke, and Oore Ofe To Tayo.